This movie is dated, but a true classic. Brando and Marvin are excellent. Great bikes as well. 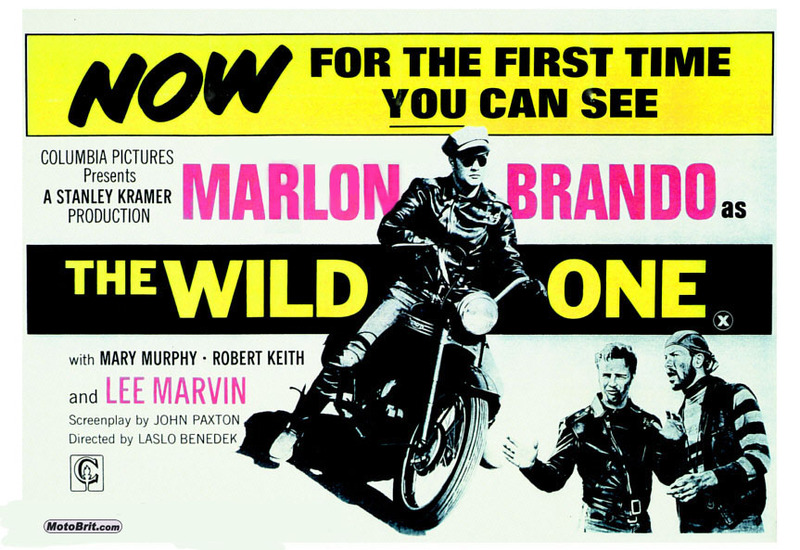 The story goes, that it was Brando's personal Triumph used in the movie.